The KwaZulu-Natal lodges and country houses are perfect for a romantic wedding or special occasion. Enjoy lush gardens, stunning scenery and wonderful service. Kwazulu-Natal is the perfect countryside destination for you to say your "I do's" and serves as the ideal romantic retreat. 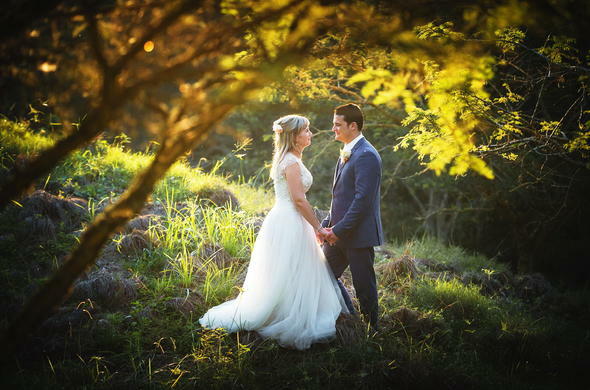 The romantic tropical gardens of Kwazulu-Natal makes it the perfect outdoor wedding venue or a quick escape to rekindle the romance. Kwazulu-Natal presents a picturesque setting for classic countryside wedding. Not only will you have your dream destination wedding, but you can enjoy luxury and comfort while staying in Kwazulu-Natal. The luxurious spa at the lodges offers a place to escape and unwind which is perfect for couples treatments or to help you relax before your big day. Relax with a romantic picnic in the luscious green gardens or enjoy a romantic stroll in the botanical gardens. This 5 star lodge in KwaZulu-Natal is the dream location for a romantic wedding. 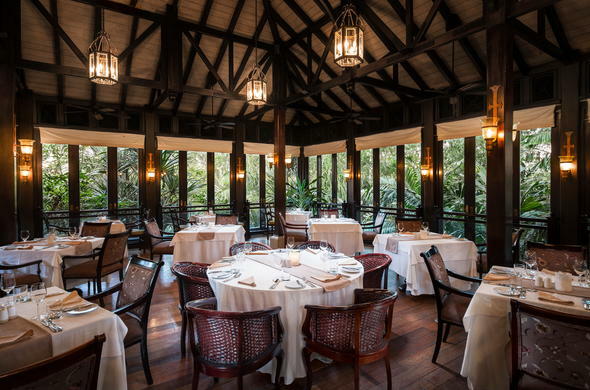 Celebrate next to swaying palm trees and enjoy beautiful Indian Ocean views. Fall asleep in luxury accommodation. 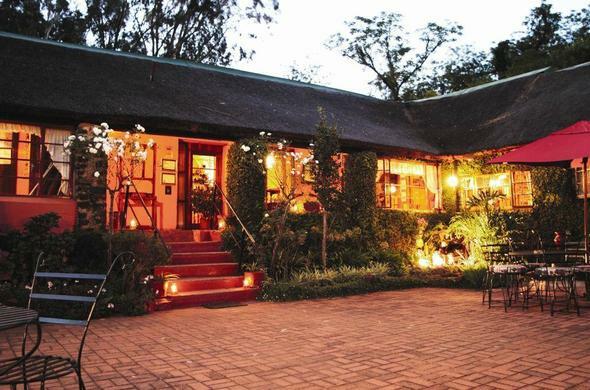 Just outside of Durban in KwaZulu-Natal, South Africa, this lodge can host up to 100 guests on your special day. The lush botanical garden is perfect for a special event or wedding, and couple can enjoy a romantic picnic in the Botanical Gardens. The wedding chapel at this small luxury boutique hotel in KwaZulu-Natal is the perfect location for your Kwazulu-Natal wedding. Celebrate in wonderful surroundings and enjoy a horseback ride with your darling while watching the romantic sunset. 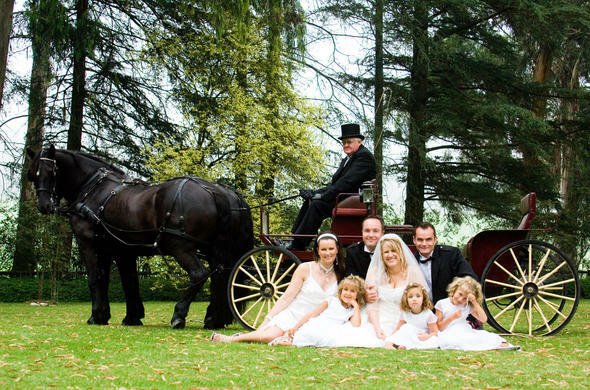 Enjoy a romantic wedding or special occasion at Sandford Park. 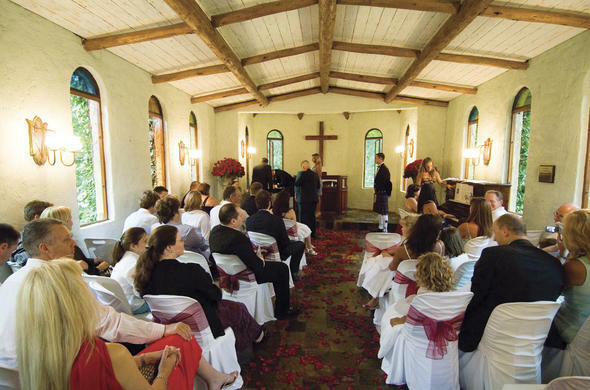 The wedding chapel at this KwaZulu-Natal lodge has space for 80 guests. After the celebration, the bridal couple can enjoy privacy in the honeymoon suite.